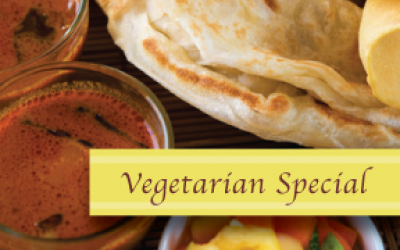 Enjoy your Indian Cuisine meal in our warm and inviting restaurant. The authentic decor, flavourful aromas and colourful patrons will transport you to the vibrant restaurants of India. You will happily be greeted by the warm and charismatic owners of this family-run restaurant. Relax and settle in to our neighbourhood restaurant, if you were a stranger when you came in, you won't be one for long. 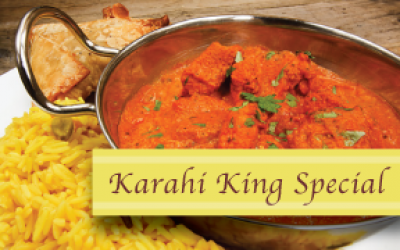 The Karahi King is located in Downtown Prince George on 5th Ave across from the Ramada. We are the perfect location for a lunch time meal or a casual family dinner. In order to serve you better, we now have a new location on 5th Ave, right across from the Ramada Hotel. This summer our chef, Jagdish Gill, won first prize in the Iron Ore Chef vs Chef Challenge at the Northern Taste Market during the BCNE. 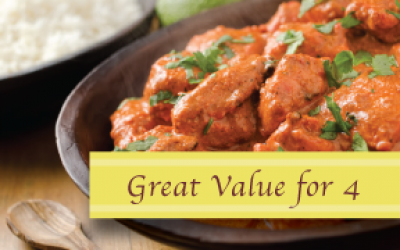 Learn all about what makes the Karahi King your first choice for Indian Cuisine. The Karahi King is one of Prince George’s best kept secret. They serve delicious Indian food created with experience, care and love. 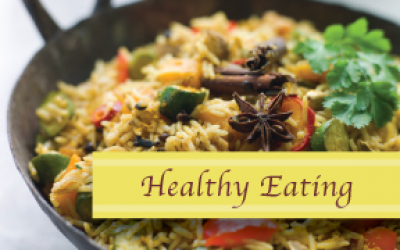 Once you taste the food you won’t go anywhere else. Dine in or take out. They even have an all you can eat lunch buffet! Join us for lunch during the weekdays and the weekends too!